The word STORY is a popular word and it can become confusing on what it is. I found when I learned how to tell a story did I see a difference in my work and it also made my work have meaning. 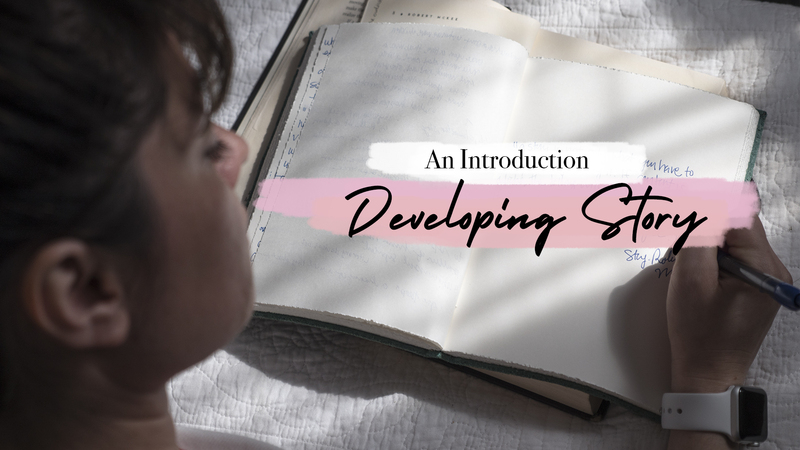 Learn how to be a storyteller with your photography, editing, writing and connect with your audience. I share a few things I’ve learned about storytelling and how powerful it can be. I’ve been learning so much about storytelling reading to my daughter classic childhood stories and seeing how she connects with the aventures she’s hearing about. Over the years I’ve made storytelling complicated but it can be quite simple. With the images combine what is your video saying? Would moving things around make your video make more understandable, entertaining or interesting? Story is about connecting to your audience?